Also, new cast member name tags have dropped. ETA the next wave of Heroes is out. CCofRR13, mickeymousje and krand1276 like this. I'm waiting to see mine in person, but just going by the photograph the actual pin came out better than the preview on the flyer. They toned down the colors a lot. It still looks weird (overexcited floating head!) but better than I feared. mickeymousje and MerlinEmrys like this. Somebody posted on Facebook that new Sleeping Beauty pins will be released tomorrow at 10 am. Does not say where, but it is one per cast member and the LE’s are low, so is it a WDI thing? Unfortunately, this is exactly what we collect. Need them all! Poohlady5 and TheMickeyMouseRules like this. He looks like he's sticking his head out the car window. I'm so relieved it's not Mufasa...but then again, who am I kidding, I still want them all! I assume we’re talking about a wdi release? Can someone hook me up with some pics? Tessa posted a photo of the latest Heroes in post #426. 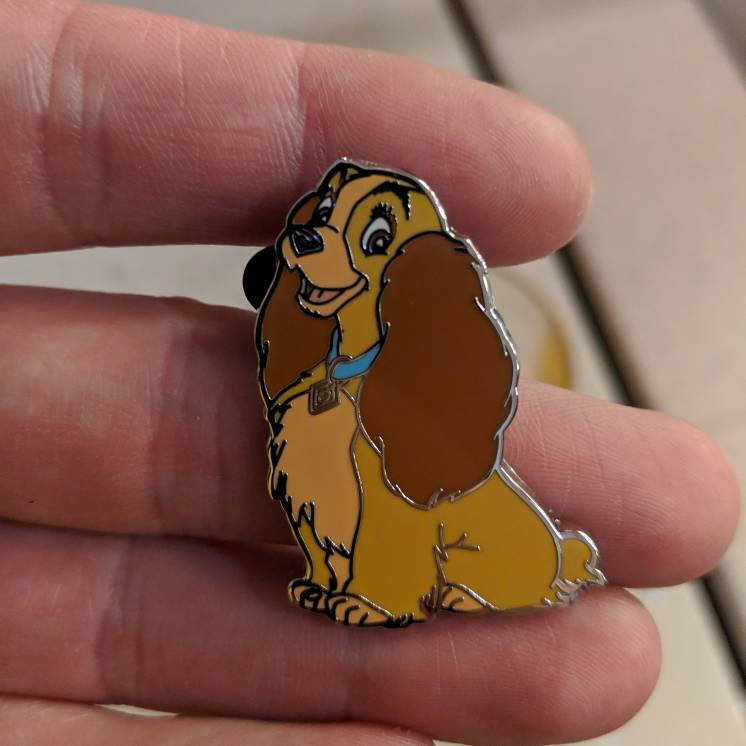 You've probably seen them already on FB but since we can't post previews of WDI pins here, this is the first time some folks are seeing/commenting on them. Today's WDI release is Sleeping Beauty 60th anniversary--but it doesn't release until 10 am Pacific so you'll need to hit up FB for the flyer. They're darned pretty. I DO NOT collect Sleeping Beauty (anymore. Ha ha). I'm sure real pix will be posted here as soon as anyone finds some! Yup, I saw the SB pics on Facebook. The maleficent jumbo looks amazing but def pricey. The SB pins look neat, but being CM pins I know I have close to no chance on them. Sad, since the Maleficent jumbo is awesome and the diamond shaped ones pretty awesome too. CCofRR13, mickeymousje, slbrabham and 7 others like this. Those are great PTN pins!! CCofRR13, mickeymousje, Disneychildwithin and 5 others like this. mickeymousje, splashmtnman, MommaIvy and 3 others like this. Omg, that is a beautiful Lucifer!!! The DEC February Flyer is floating around Facebook. 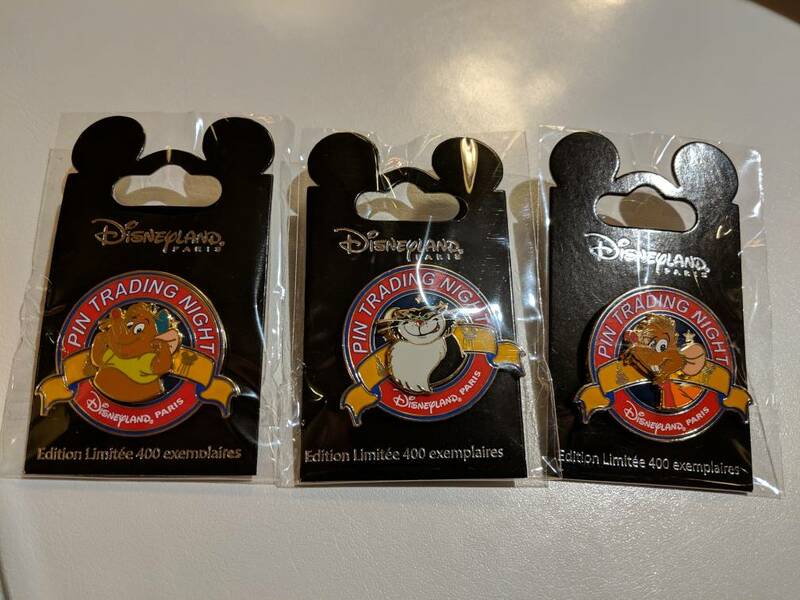 Disney Pins Blog should usually post it for those that don't follow FB. Feb 21: 4 Vanellope w/ Princesses "Squad Goals"
cadien, Mimachan and TheMickeyMouseRules like this. I actually got a second job to support my pin habit. Start Monday. And the check is already spent in my head. Geez Disney slow it down!!!! I haven’t even finished getting all the Frozen 5th Anniversary pins and there were like maybe 4. Thanks for the pics! Only two impossible pins that fit the collection. I guess it could be worse. Sigh... will be searching for the two Maleficent pins.